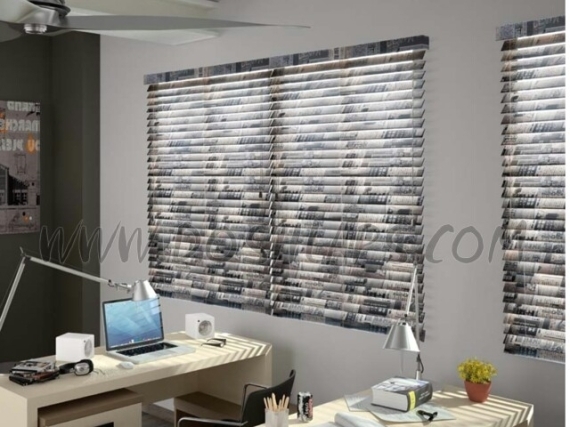 Newspaper Blind or Journal Blind is a new product by DOSHLAPS. Wooden venetian wrapped in Local Newpaper, available in 50 mm, 70 mm and 90 mm. Also Manual and Motorized options are available.